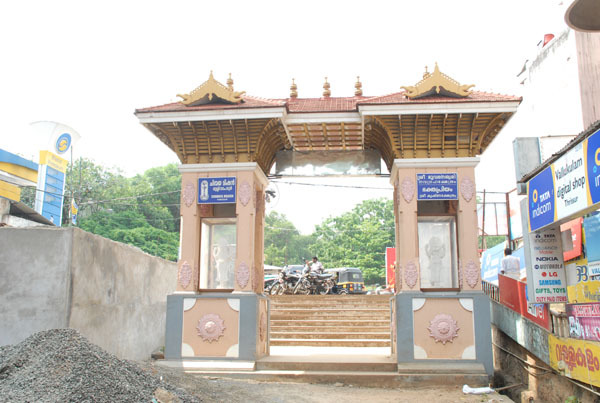 This is a superb Temple, dedicated to the Mother Divine and the Nine Planets. 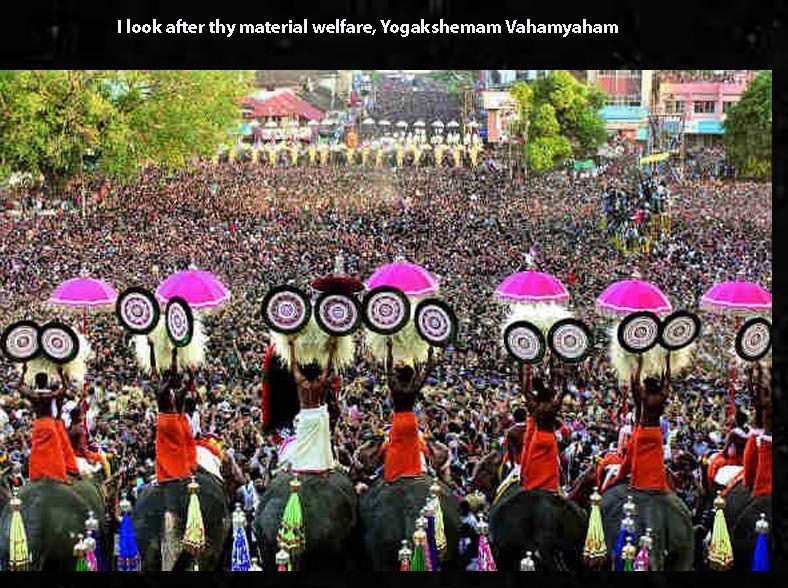 It is said that the Lord assumed the form of the Nine Revolving Heavens to dispense fruits of the Universal Law of Karma to individuals, Jeevanam Karma Phalad Graha Roopi Janardhana ! Give us lucky days ! It is said that She manifests as the Eightfold Prosperity and this is the symbolism behind the concept of Ashta Lakshmi. 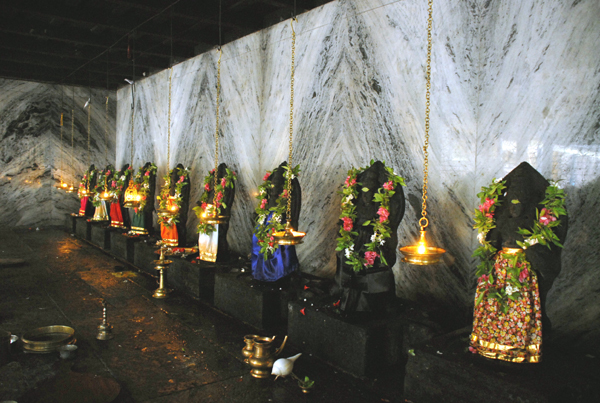 All the eight verses dealing with the Eight Aishwaryas or Lakshmis are written on the walls of the Temple ! Are all Thy sounds as Octaves Seven ! Consort of Lord Divine ! 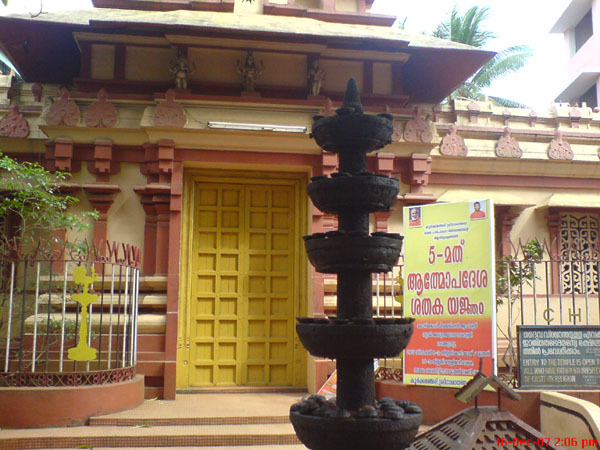 This Temple was founded by H H Swami Chinmayananda, a Titan in Vedanta and Yoga and who expounded Advaita Vedanta, the philosophical system of Monism. He founded centers worldwide for the propagation of the Saastras of the Eternal Law. He was a great scholar in Sanskrit and one of the best orators in English and millions attended his lectures. 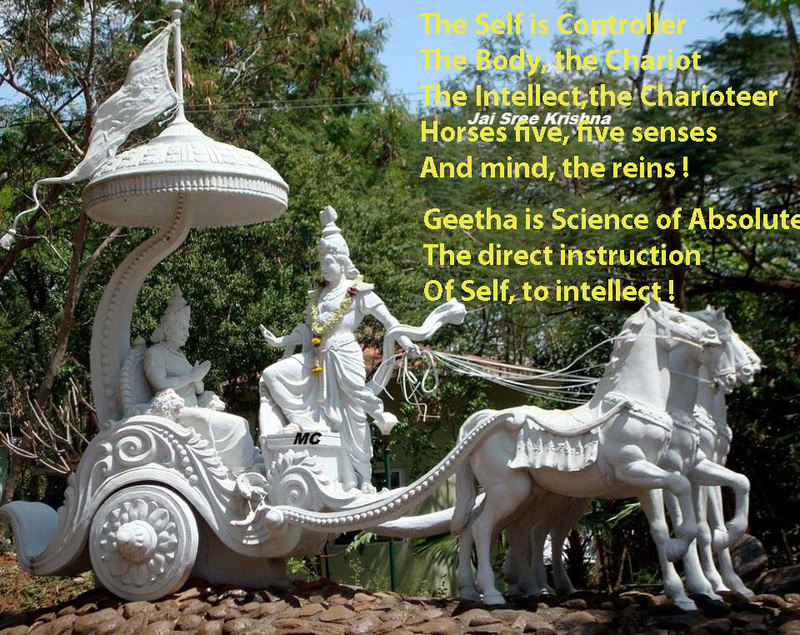 He used to conduct Geetha Jnana Yajnas and he was known as a Geetha expert by millions ! There was a Yogi who said Karma is greater than God ! 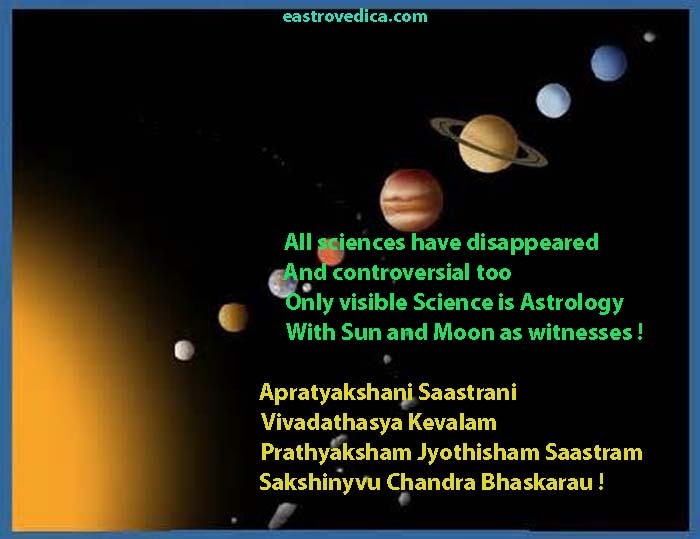 To illustrate this principle, there is the story of Elarata Saturn afflicting Lord Vishnu. Once Lord Vishnu was afflicted by the dreaded 7.5 Saturnine cycle. 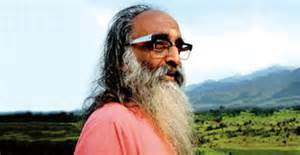 By His Yogic powers He reduced the 7.5 years to 7.5 Nadis or Nazhikas ( 3 hours ). He assumed the shape of a frog and sat in a hole. Unfortunately it started to rain. The owner of the house came with a stick and began to prod the frog, as the frog in the hole was blocking water flowing out. So, for 7.5 Nadis or 3 hours, Lord Vishnu had to bear the brunt of the prodding stick ! Even the gods are not above Elarata Saturn ! So, when suffering afflicts us, we have to understand that it is Karma exhausting itself. Combustion is Passion ( Passion of the Redeemer ), Combustion is Crucifixon, wherein the rebounding Karma catches the aspirant unawares !